Ron and Beth McKinney are the co-founders of Pas De Deux Photo, an online dance photography community resource and education center. 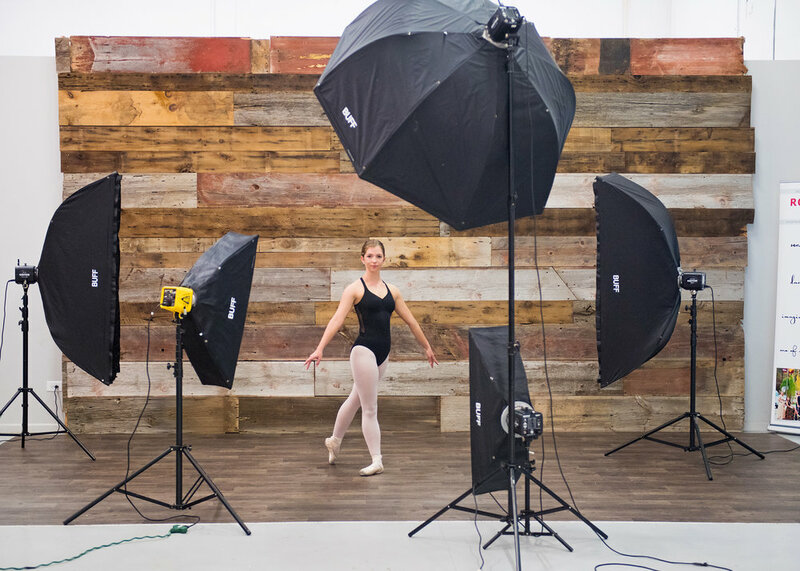 They host the Pas De Deux Dance Photographer Conference featuring many of the country’s leading dance photographers as instructors, including Jordan Matter, Rachel Neville, David Hoffman, Richard Calmes, Luis Pons and many others. They also host the annual Pas De Deux Dance Photo Competition. You can find more information about the Pas De Deux community at pasdedeuxphoto.com. Ron is also a speaker at Out of Chicago and ClickCon photography conferences. He has been published in the online photography magazine, PetaPixel, and in magazines such as Dance Magazine, Pointe, Dance Studio Life Magazine, and has photographed numerous covers for McHenry County Magazine, Kane County Magazine, Suburban Life Magazine, and others. Ron is available for mentoring and plans to host weekend workshops for small groups of photographers. If you’re interested in any of these services, contact Ron at ron@ronmckinneyphotography.com.